The author of The Women's Room presents the story of a father and his four daughters, born to different mothers and living very different lives until their father's stroke forces them into a reconciliation. 100,000 first printing. $100,000 ad/promo. BOMC Alt. 'S MOST FOCUSED, DARING, AND POWERFUL NOVEL." 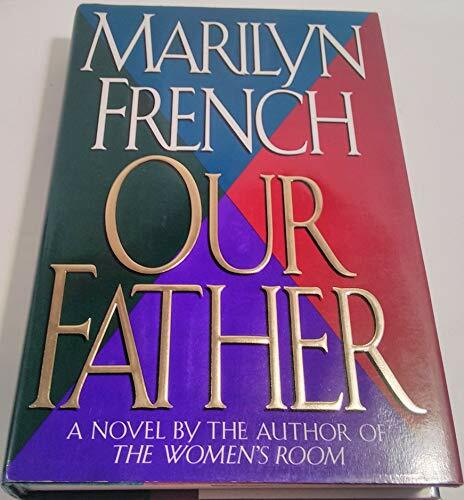 Once again, Marilyn French has written an extraordinary novel of our times--a novel of family love and resentment, of sisterhood and fatherhood, of acceptance and rejection and the search for peace.